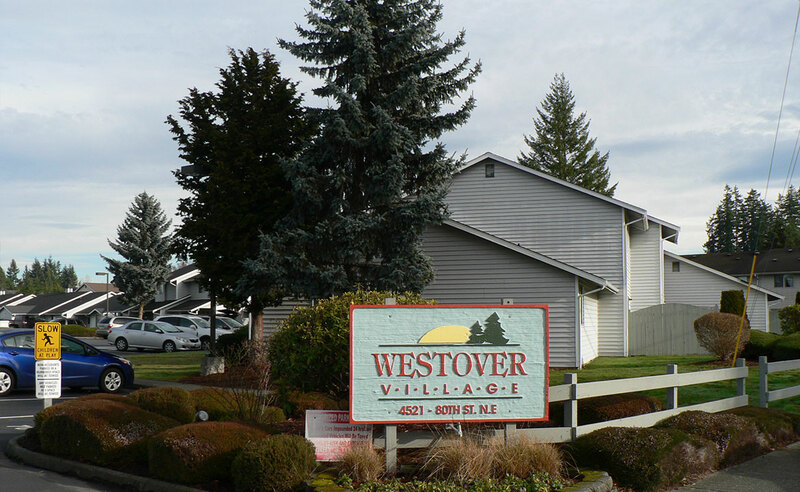 Westover Village – Investor's Real Estate Capital Inc.
An 80 unit multifamily property located in the city of Marysville Washington. Constructed in two phases in 1988 and 1989 it was purchased by the current owner in 2013. Investor’s Real Estate Capital provided the financing for the purchase at that time. 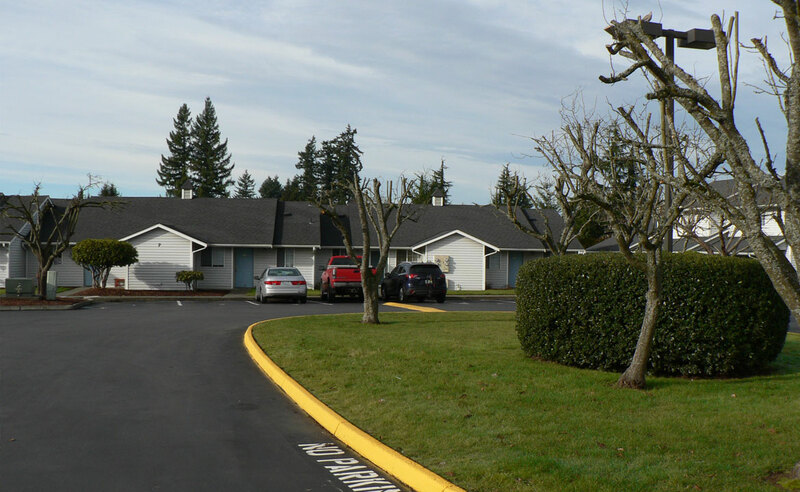 The current owner is one of the largest multifamily property owners in Snohomish County. They were interested in using a refinance of the existing mortgage to enable them to be able use their substantial equity position to provide capital for future income property purchases. 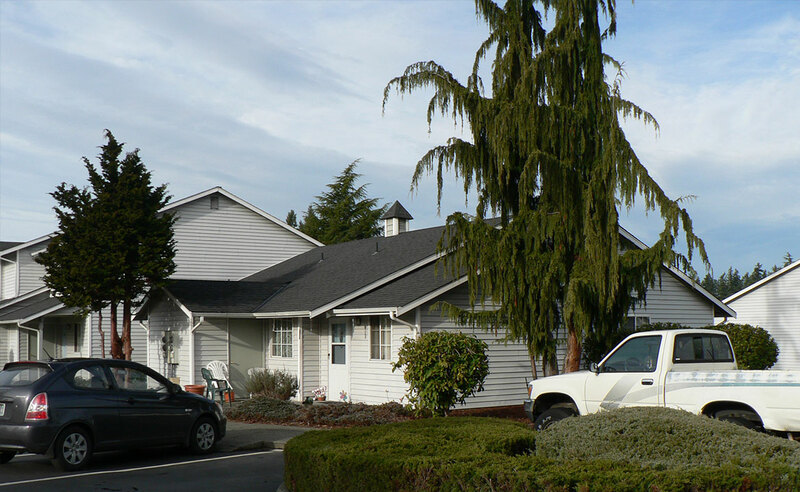 Investor’s Real Estate Capital was able to analyze their current portfolio positions and work with the owner to develop a long term plan to meet their property investment goals. We have provided this owner with numerous purchases and refinances. Some of the value added services provided by us relate to the operation and planning of your income producing property such as review of operating costs, management evaluation. In addition, we provide review of current property condition as it pertains to maximizing loan amount potentials.